It is a known fact that actor Rahul Ravindran is turning director very soon with a film titled Chilasow. The latest we hear is that the shooting of the film has been completely wrapped and the post-production formalities are in full swing. Rahul himself is taking due care of these works and is seeing that everything goes as planned. Meanwhile, the makers are planning to release the film in the month of May once the summer biggies get released. 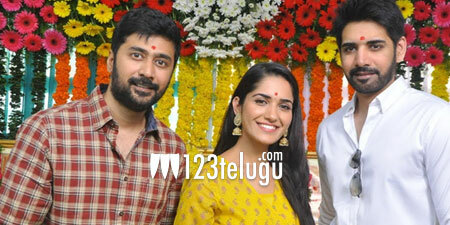 Chilasow has Sushanth in a lead role. The film is a complete romantic comedy.